AxProtector is the ideal solution to save time and effort when it comes to integrating protection in your software. With AxProtector you can protect your software against piracy and reverse engineering in a fully automated fashion. 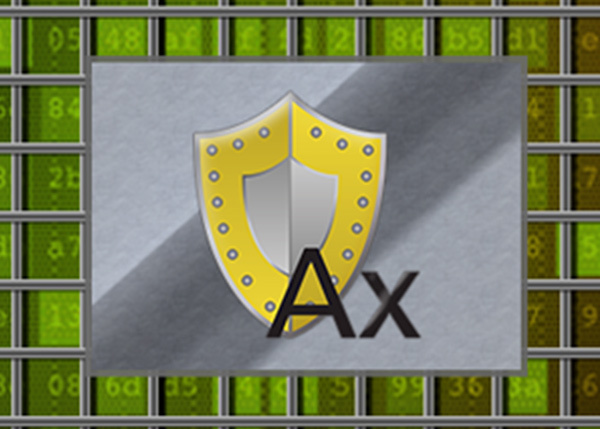 AxProtector encrypts the complete software you aim to protect, and shields it with a security shell, AxEngine. Best-of-breed anti-debugging and anti-disassembly methods are then injected into your software. When compared with the integration of IxProtector or CodeMeter API, AxProtector provides a high level of protection with minimal effort. 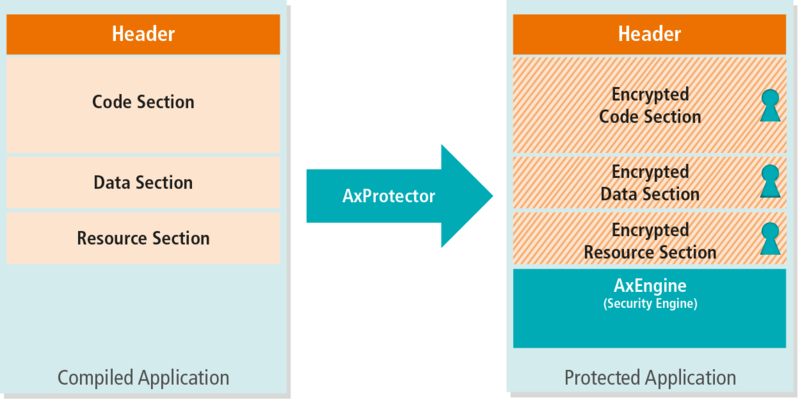 For an even higher level of protection, a combination of AxProtector with IxProtector and CodeMeter API is also possible. AxProtector protects executables and libraries for Windows, macOS and Linux. If your software consists of several applications and libraries, protected and unprotected modules can be operated conjointly. A mixed operation that includes modules protected with AxProtector .NET is also possible. The use of AxProtector does not require any change in your source code. You just integrate AxProtector as a post-build process. Encryption operations are carried out by AxProtector after compilation of your software and before creation of the setup. AxProtector is available both via graphical user interface and command line tool. As a command line tool, AxProtector can run in continuous integration in an automated build system. When you start the protected software, the code of AxEngine is executed first. AxEngine checks for available licenses. If one is detected, it is automatically allocated and used to decrypt the protected software. In addition, AxEngine runs integrity checks to verify possible tampering attacks. AxEngine remains constantly on guard for security threats to your software using highly sophisticated anti-debugging and anti-reverse engineering methods. 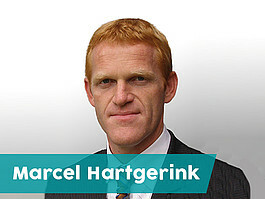 It immediately interrupts software execution when hazards are detected. As an ISV, you can define whether or not the license should be locked under such circumstances. An integrated watch dog within AxEngine checks the license in the background, its integrity and possible threats at regular intervals. Through the user message interface you have the possibility to react to events, such as the absence of a license. This allows you to show custom designed messages if your software is provided with a graphical interface. In case of headless devices, you can record these events in a log file.